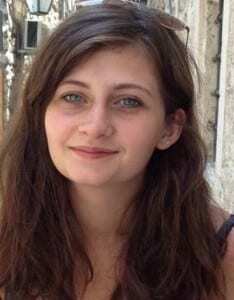 Clare Davis is a third year BSc Medical Sciences (Neuroscience) student at the University of Exeter. She is now currently on her Professional Training Year, where she will be assisting with Dr. Asami Ogoro-Ando and Dr. John Chilton’s research. Her project is titled “Defining the molecular actions of JAKMIP1, a neuronal translation regulator, identified as a candidate gene for autism”.